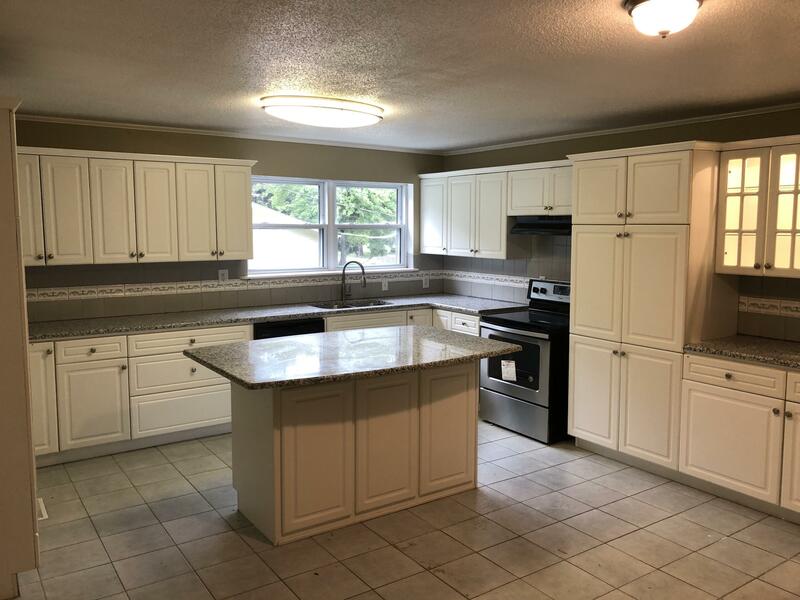 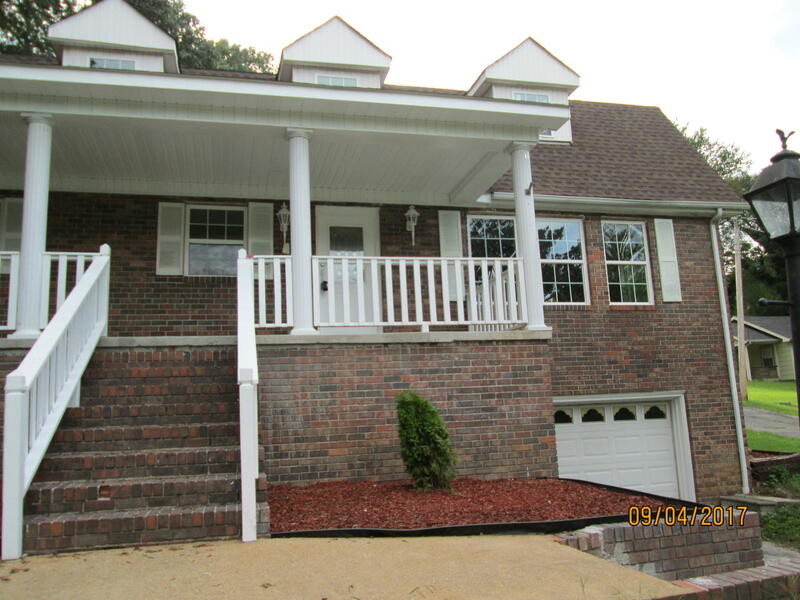 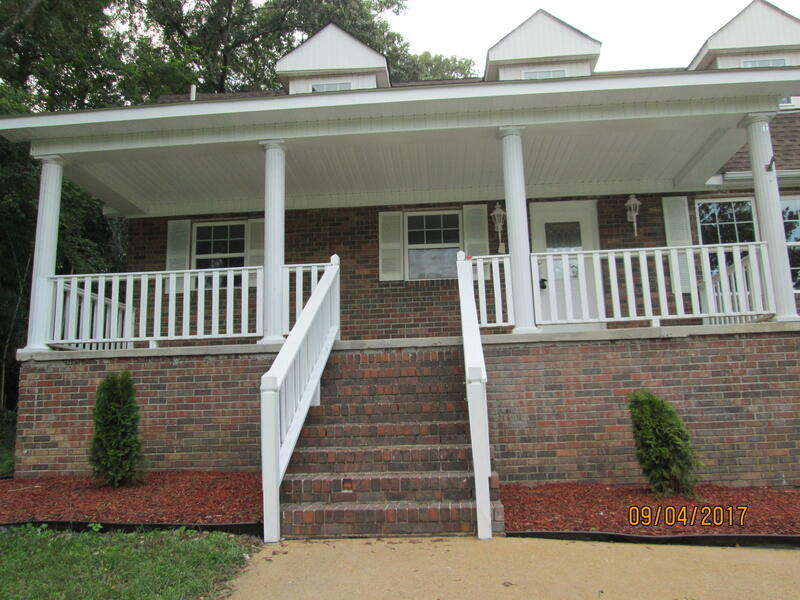 Beautifully renovated, spacious house just waiting for a new family to make it their home! 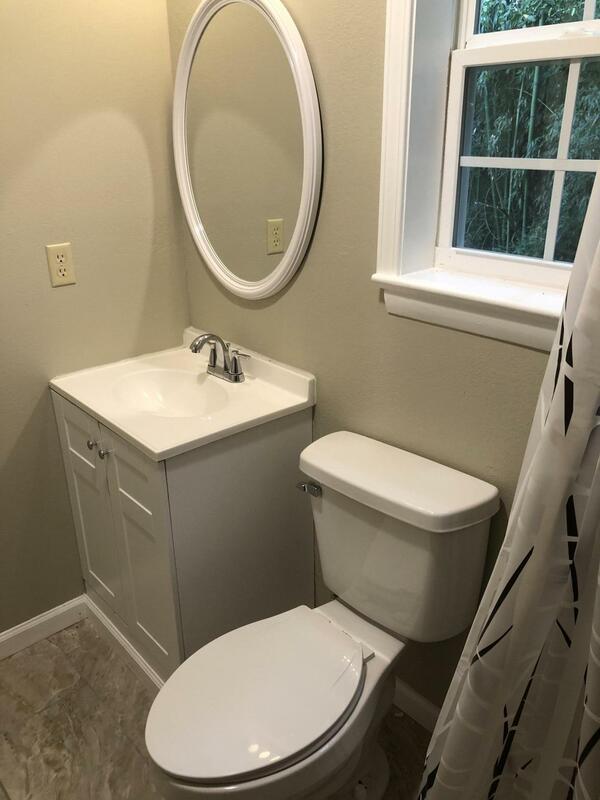 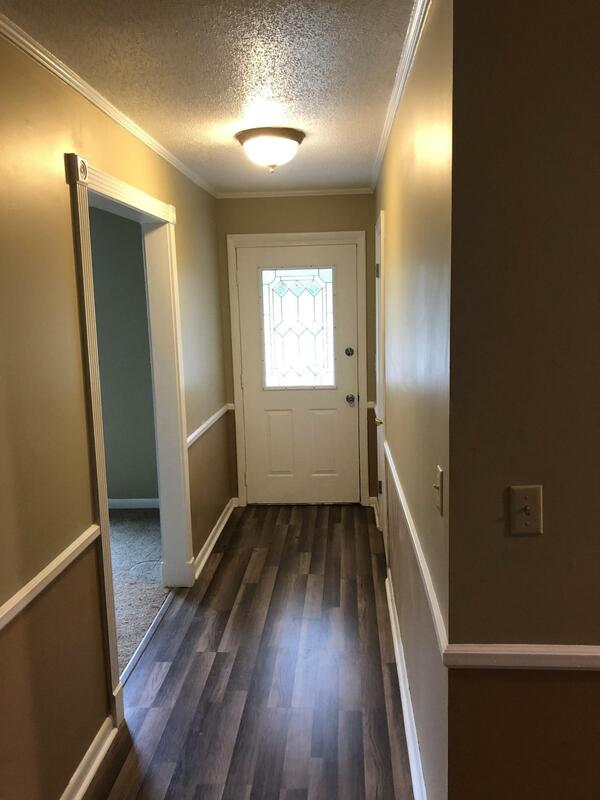 It's like a new construction for a lower price. 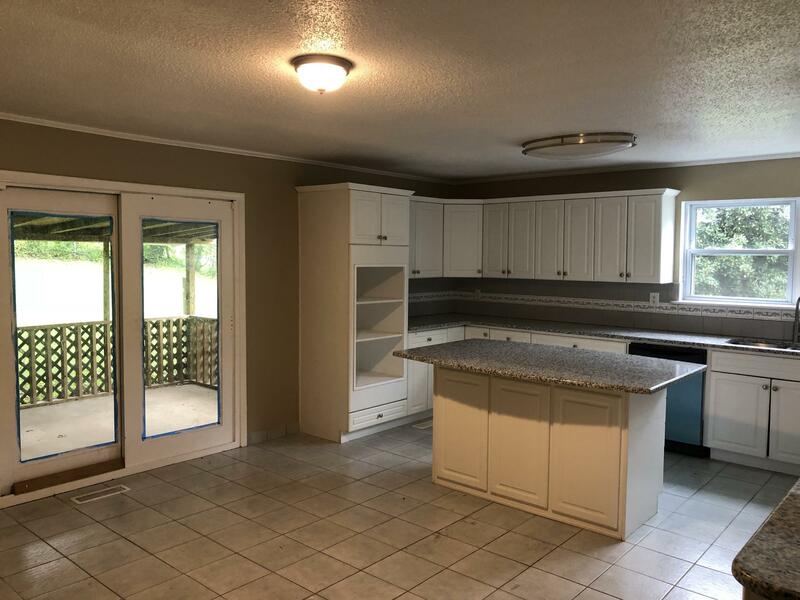 The kitchen is open, bright and inviting. It will be the gathering place for family and friend get togethers. 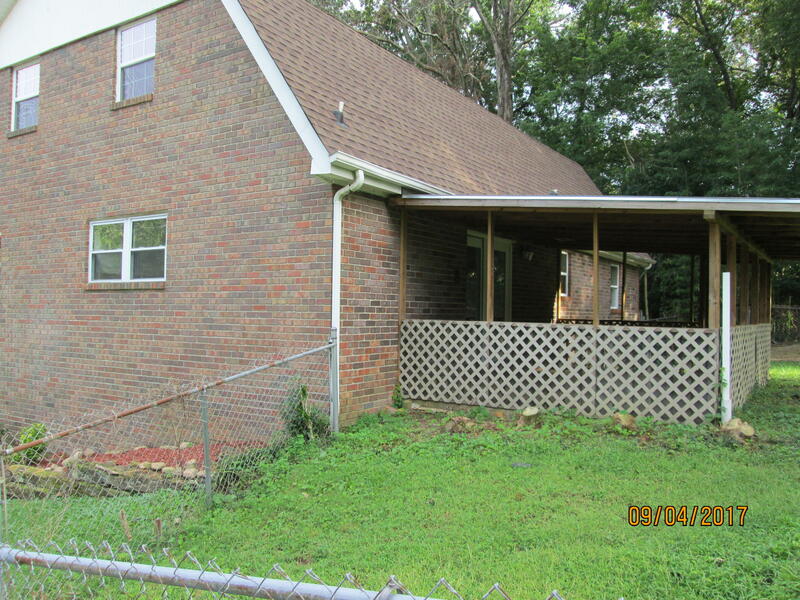 There is a living room, three bedrooms and a full bath. 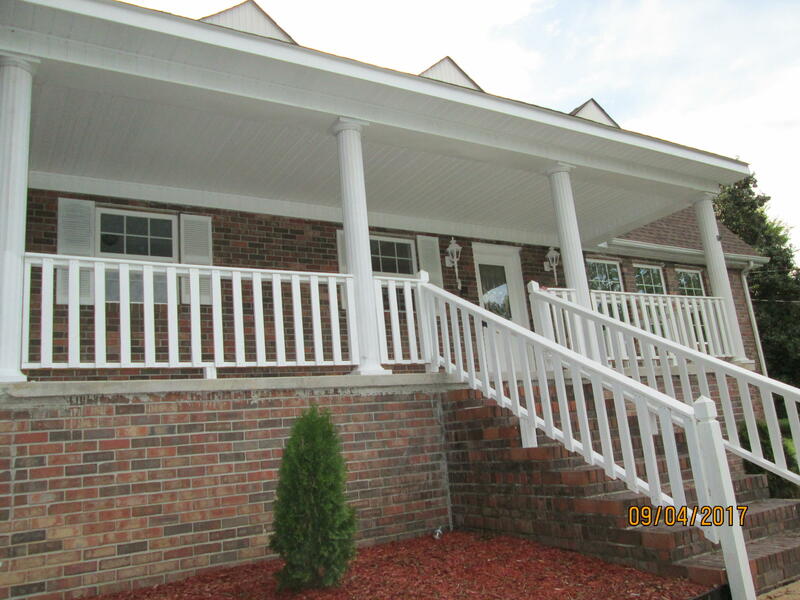 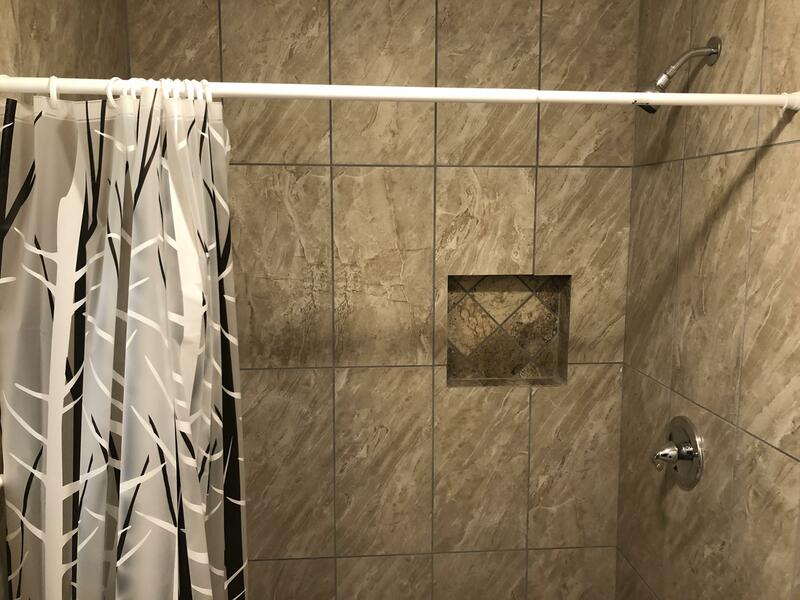 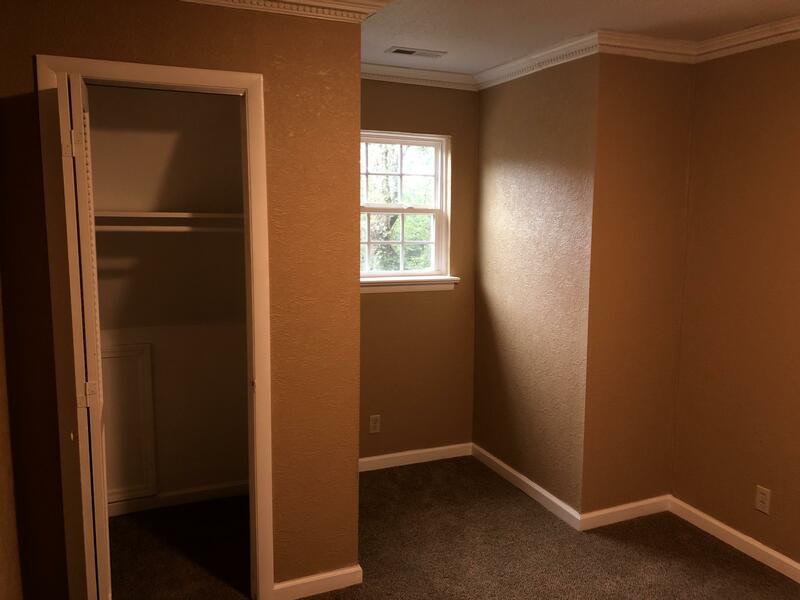 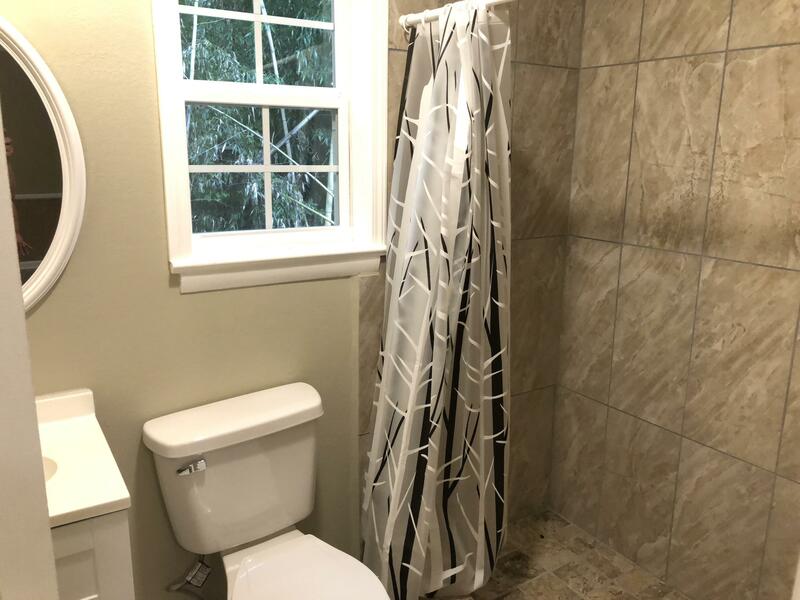 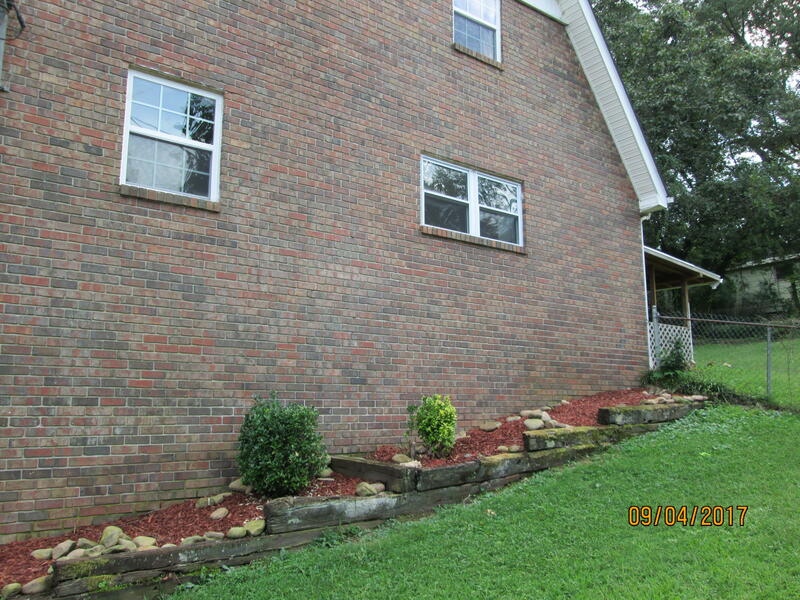 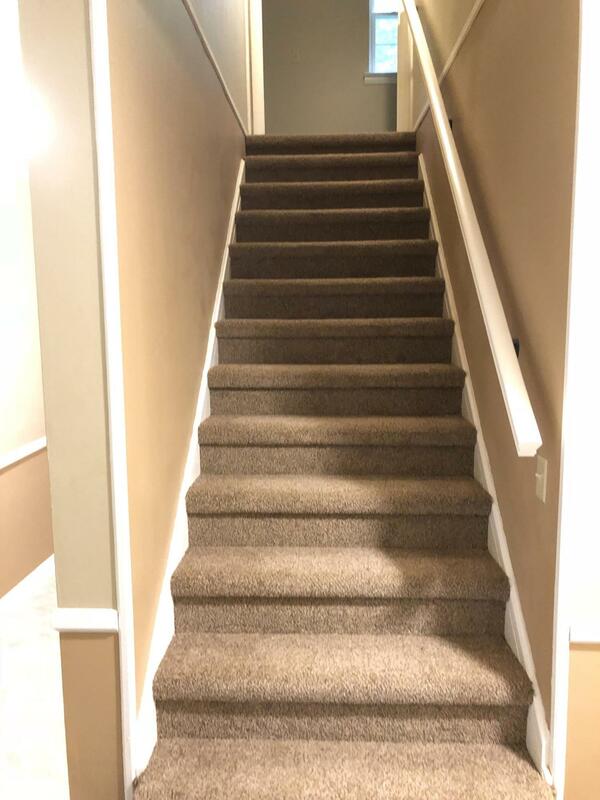 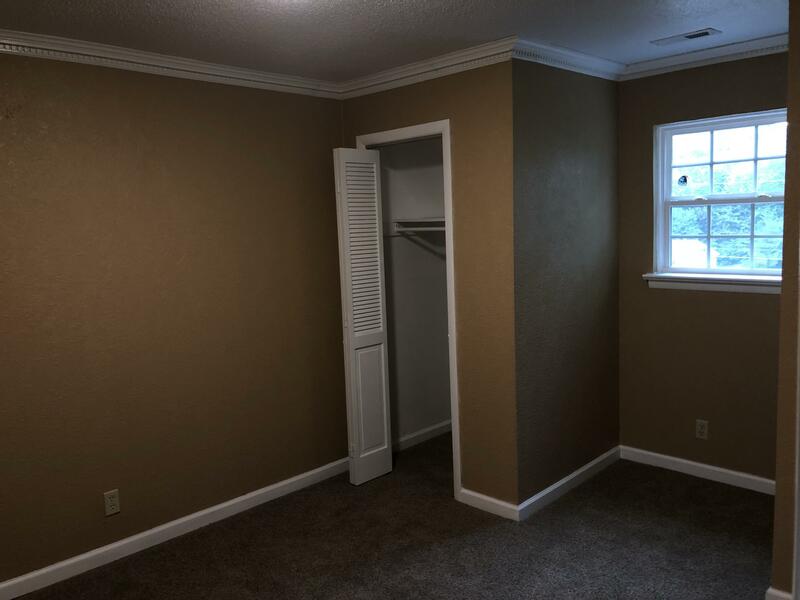 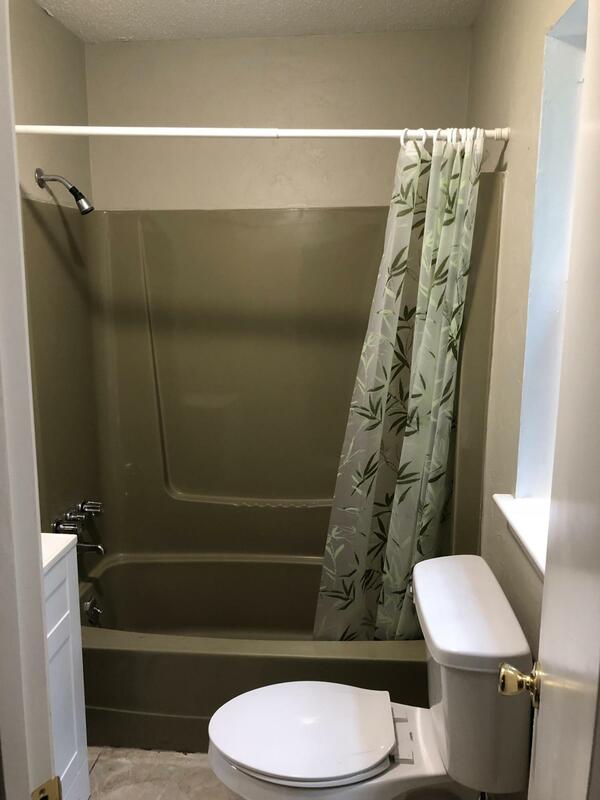 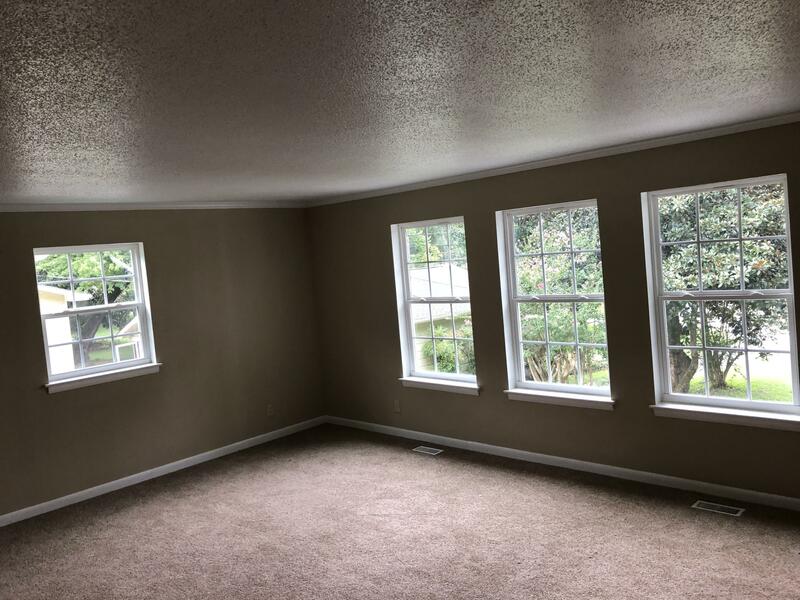 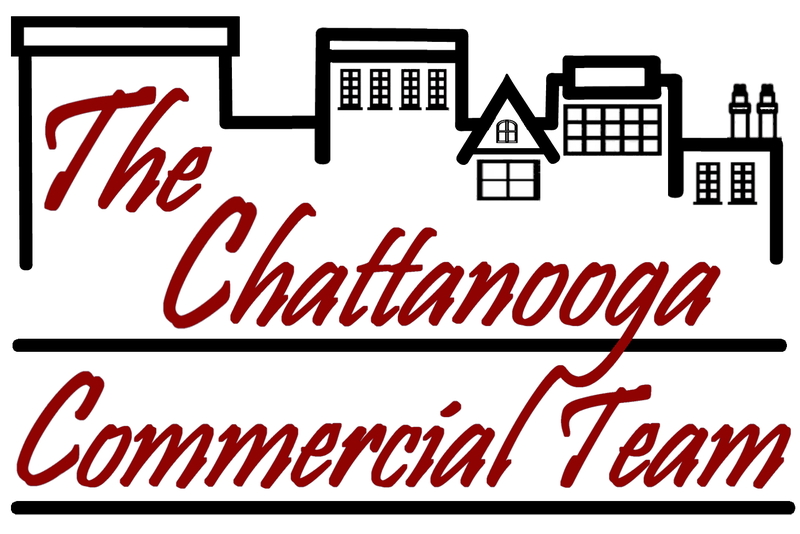 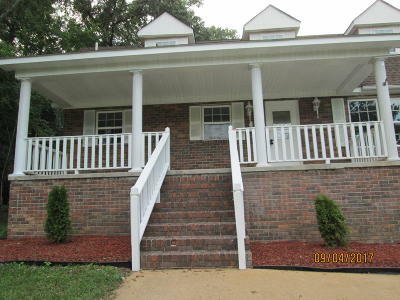 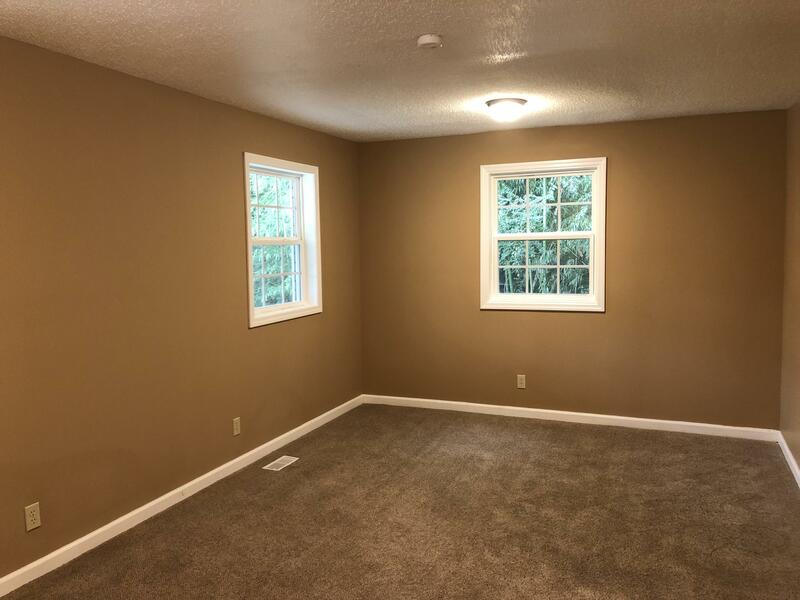 Upstairs you will find three additional bedrooms and two baths. 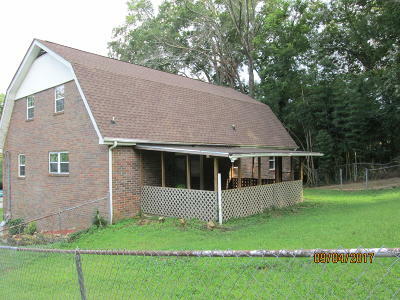 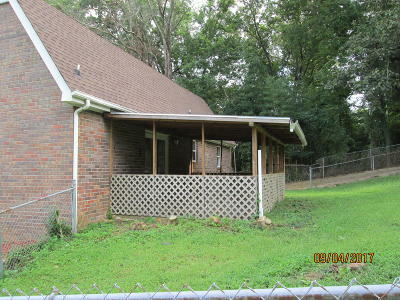 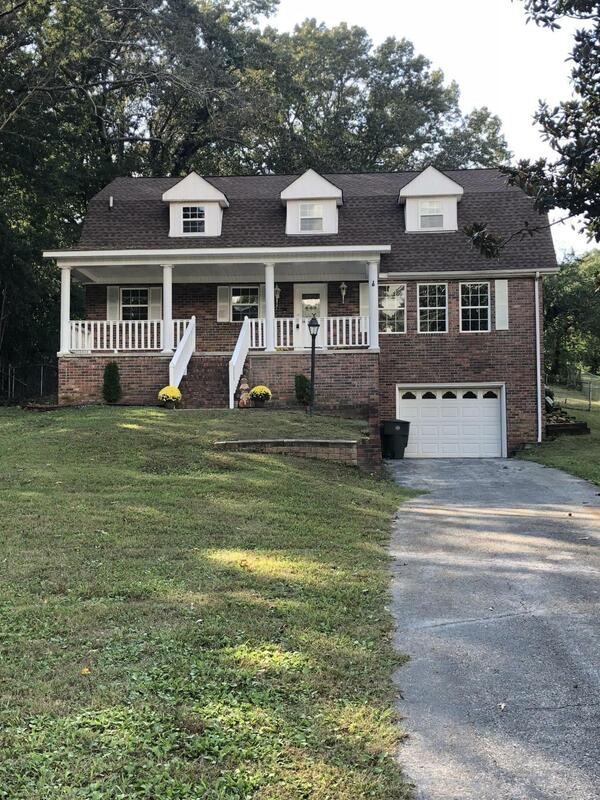 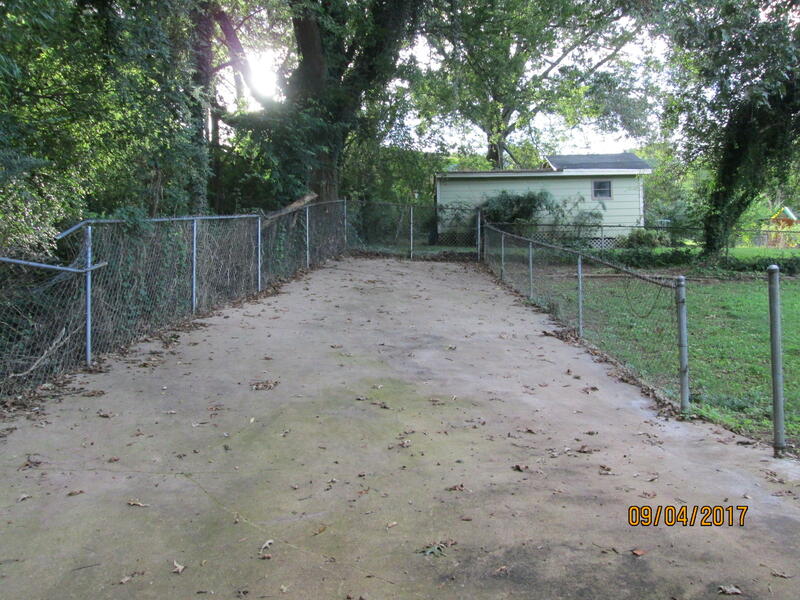 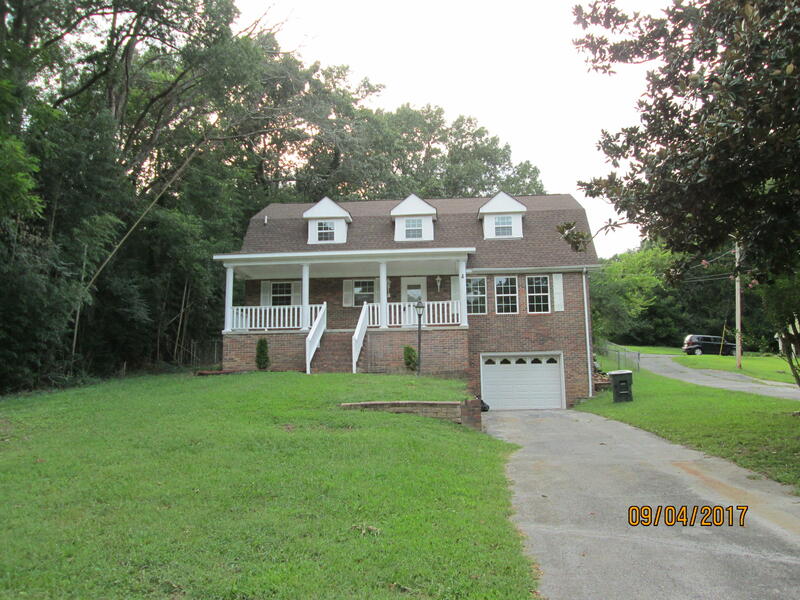 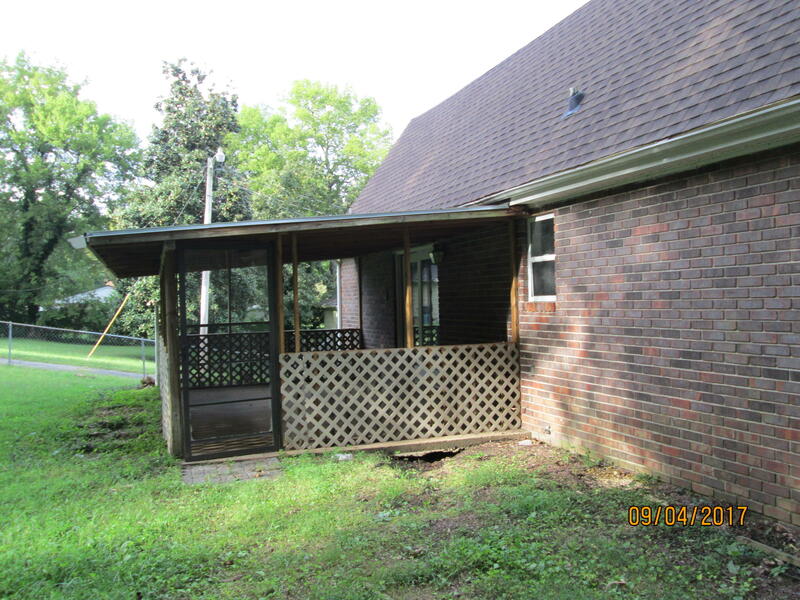 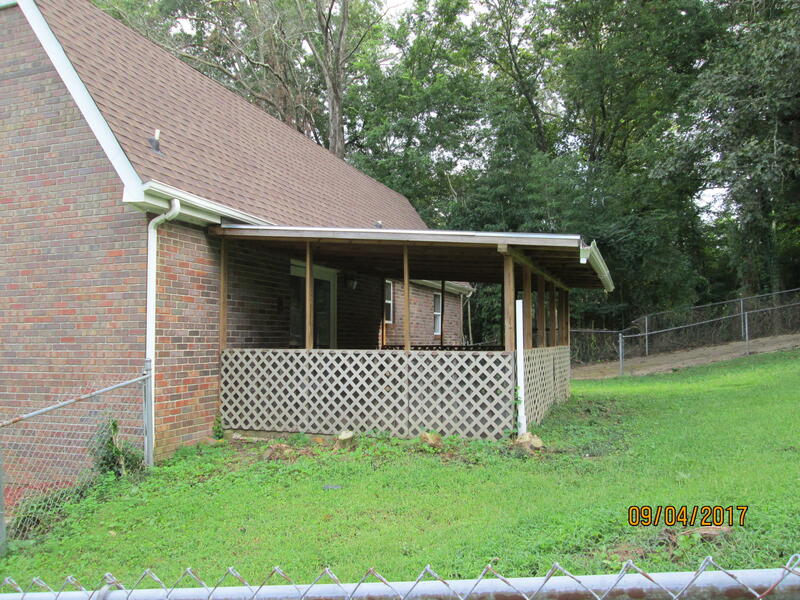 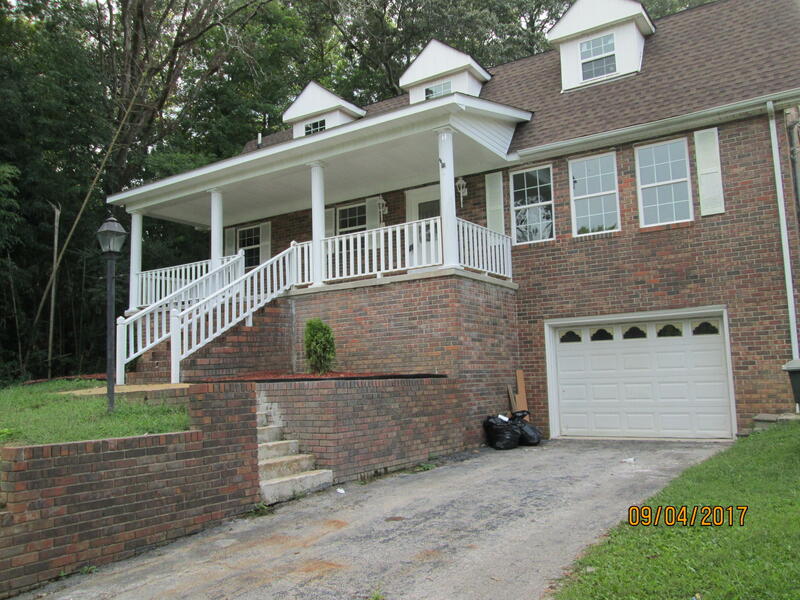 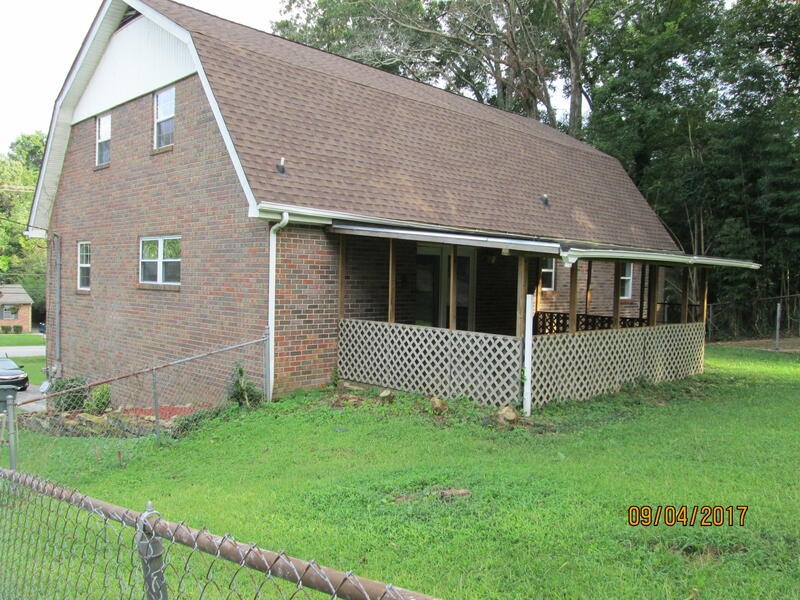 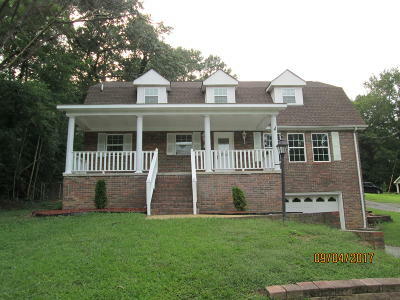 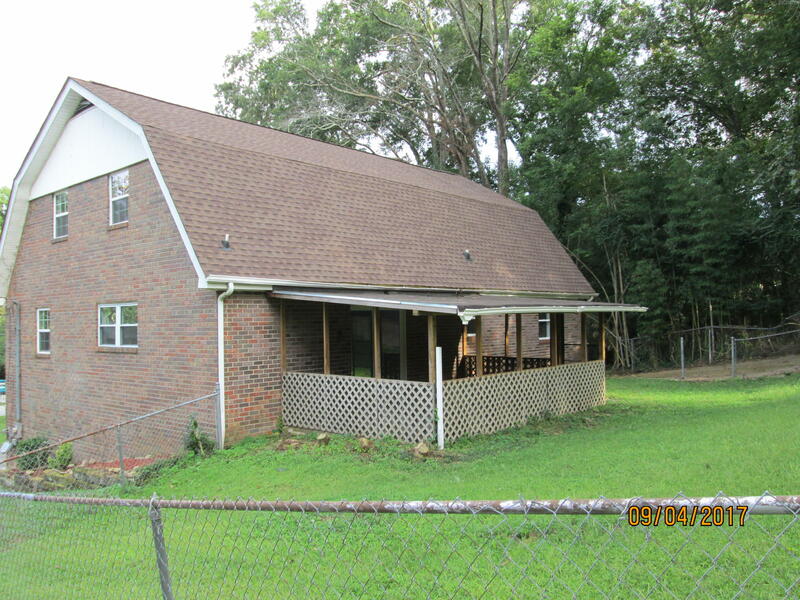 The home sits back off the road for privacy and offers a fenced back yard.